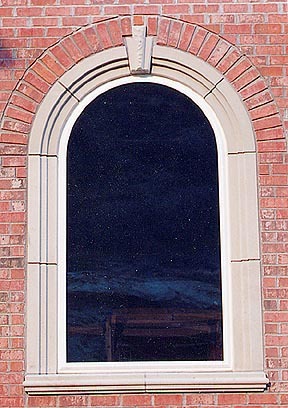 Precast concrete window and door trim can be used around windows, doors, or any other opening. They can add to the architectural design (classical, southwestern, colonial, etc.). Several standard colors are available. 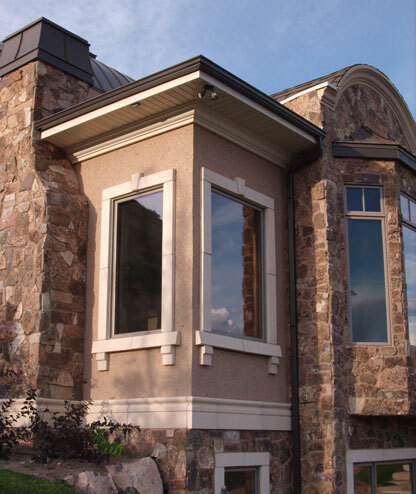 The main types of trim we offer are step surrounds and channel surrounds. Straight and corner pieces are available. End pieces can be flat or staggered. Curved (radius) pieces for step surrounds can be assembled to make pieces in sizes between 1 and 8 feet. Channel surrounds standard pieces are 2" thick but can be made 4" thick. 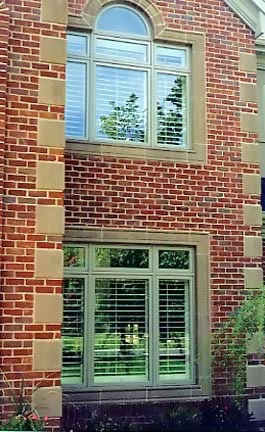 Window and door surrounds are available in these standard colors and other desired colors. Colors may vary depending on monitor resolution.